Although perfectly acceptable at the normal bottling ages, Glen Garioch is renowned for its ageing potential thanks to some superlative older bottlings through the years. 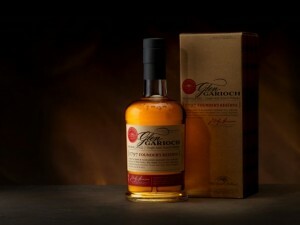 It has been noted that some old Glen Gariochs have a distinct exotic fruit character, a characteristic it shares with fellow Suntory stablemate Bowmore. One interesting aspect of Glen Garioch is that the peating varies with age with the older bottlings being more peated than the newer in many circumstances.